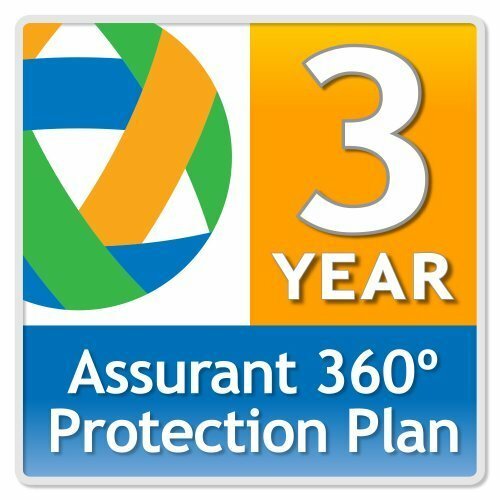 Assurant 2-Year Home Theater Protection Plan ($100-$124.99) by Assurant at Home Entertainment Centers Online. Hurry! Limited time offer. Offer valid only while supplies last.